the Marine Parents family, to help make that happen! Click here to visit the contest's Facebook page. 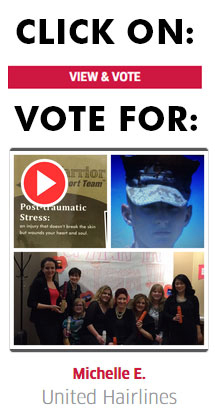 Click on the "View & Vote" tab near the top of the page. Click on the "Michelle E. United Hairlines" entry to cast your vote. 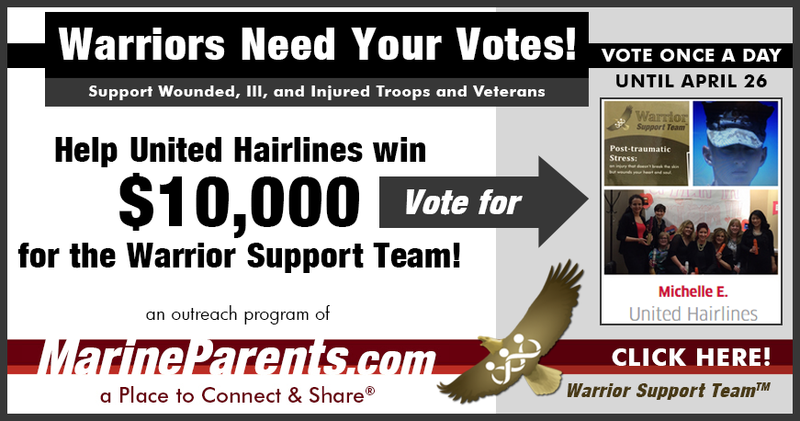 Voting is quick and convenient and to improve the chances of United Hairlines winning this contest on the Warrior Support Team's behalf, we strongly encourage our supporters to vote early and vote often, as a strong start will help build momentum right out of the gate. A couple minutes a day is all it will take to cast your vote, and this money will be hugely beneficial to theWarrior Support Team. We know that with your support, we can help United Hairlines win this $10,000 in no time! Click here to read the original story. Please click the share button on the previous link to spread the word on Facebook! Thank you for supporting our warriors! Design on sale today. Click here to shop! 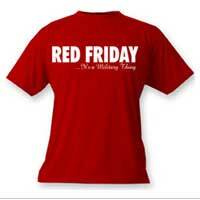 Great to Wear on Red Friday!! 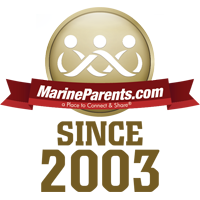 MarineParents.com, Inc. is an IRS-approved 501(c)(3) public charity, founded on January 21, 2003, to provide support, information, and services to Marines and their family members, and to create opportunities for individuals to support our troops. In over 12 years of service, Marine Parents has made a huge impact in support of Marines, military personnel, and their family members. Marine family members are encouraged to support one another through activities and networking provided by the organization and guided by trained volunteers. Outreach to injured troops is volunteer-centered with in-person contact. Additional troop-support centered programs are designed to actively engage individuals and communities across the United States while maintaining the privacy of military personnel. All services are offered free to family members, Marines, and military personnel. 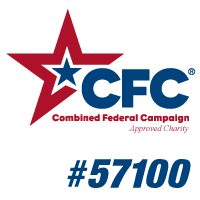 Invested over $6 million delivering direct support to Marines, their families and other military personnel. 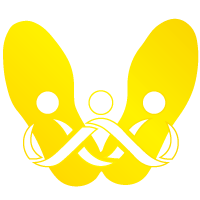 Provided information and a Place to Connect & Share� to more than 311,000 family members through a network of communities and educational websites. 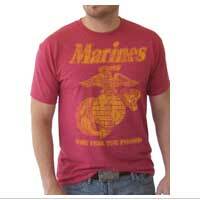 Collected materials and shipped over 39,000 care packages to Marines and military personnel in combat zones. Involved thousands of Americans in sending over 93,000 cards and letters to injured troops. Served over 40,000 meals to injured troops and their families at military medical facilities on the east and west coasts. Planned and carried out recreational events for hundreds of injured troops and their families. Delivered materials and resources to aid in the recovery process to hundreds of family members of injured troops. Provided support and networking to hundreds of Gold Star families. Tracy Della Vecchia, Founder and Executive Director, leads the operations from the corporate office in Columbia, Missouri with staff, volunteers, and a volunteer Board of Directors. In addition to the moderated, OPSEC-compliant social media groups, chat rooms, and informative websites, several outreach programs to support Marines and families before, during and after the Marine Corps are provided by the organization. Funding for the programs is through donations, grants, fundraising and EGA Shop sales. 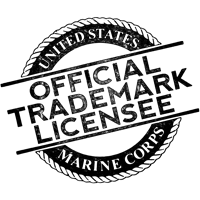 In 2009, the 15-item online store began expansion, eventually becoming the EGA Shop. In 2010, the production facility was established on-site to design and develop custom product, dramatically boosting sales and providing additional funding for the outreach programs. 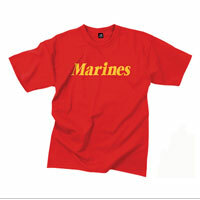 The organization is an official Marine Corps Trademark licensee.